"Location Malawi AU Africa" by Alvaro1984 18 - Own work. Licensed under Public Domain via Commons. The country is separated from Tanzania and Mozambique by Lake Malawi. Malawi is over 118,000 km2 (45,560 sq mi) with an estimated population of 16,777,547 (July 2013 est.). Its capital is Lilongwe, which is also Malawi's largest city; the second largest is Blantyre and the third is Mzuzu. 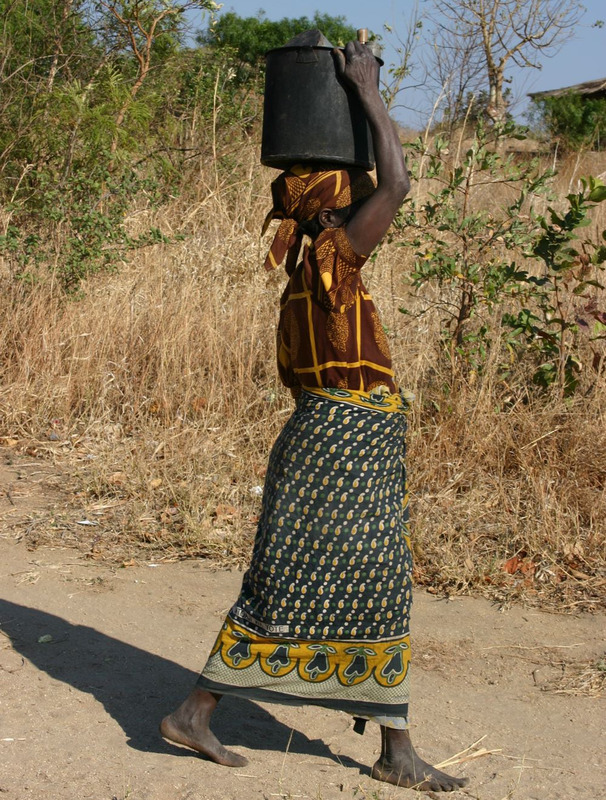 The name Malawi comes from the Maravi, an old name of the Nyanja people that inhabit the area. The country is also nicknamed "The Warm Heart of Africa". The area of Africa now known as Malawi was settled by migrating Bantu groups around the 10th century. Centuries later in 1891 the area was colonized by the British. In 1953 Malawi, then known as Nyasaland, a protectorate of the United Kingdom, became a protectorate within the semi-independent Federation of Rhodesia and Nyasaland. The Federation was dissolved in 1963. In 1964 the protectorate over Nyasaland was ended and Nyasaland became an independent country under Queen Elizabeth II with the new name Malawi. Two years later it became a republic. Malawi has a democratic, multi-partygovernment. Malawi has a small military force that includes an army, a navy and an air wing. Malawi's foreign policy is pro-Western and includes positive diplomatic relations with most countries and participation in several international organisations.